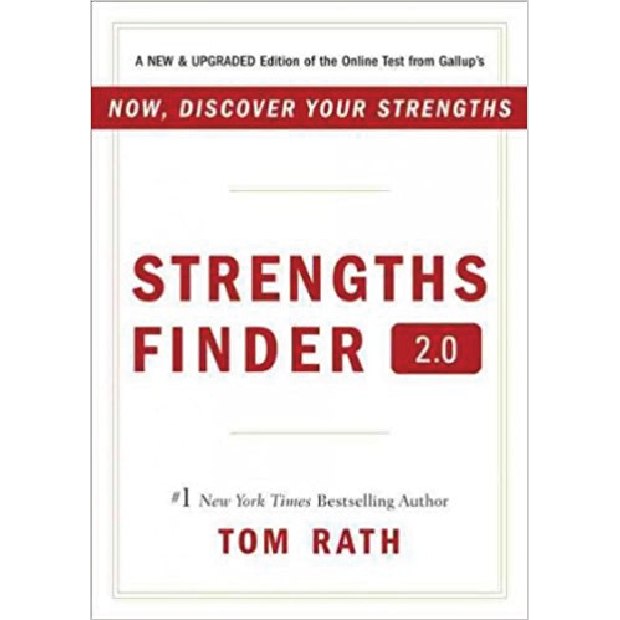 As a follow-up to the bestseller 'Now, Discover Your Strengths,' 'StrengthsFinder 2.0' picks up where the original left off. It includes new information for the StrengthsFinder program, making it easier than ever before to apply your strengths in your daily life. 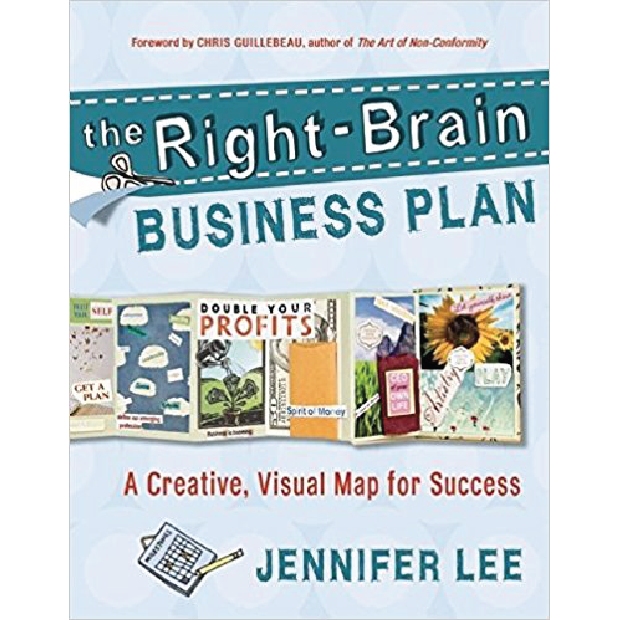 The book will help you develop strategies for your top five themes. This groundbreaking book is 192 pages long. While it might be short enough to read in a single setting, expect to take it out for years to come. It makes a great reference that you can use for navigating through your life with as much strength as possible. Want to find out if you are Highly Sensitive—Take The Assessment! Click on the image below.